Samsung says it will unfold a new galaxy smartphone at Unpacked next week. Samsung is just weeks away from unveiling the Galaxy S10 series, which is likely to include at least three new models. 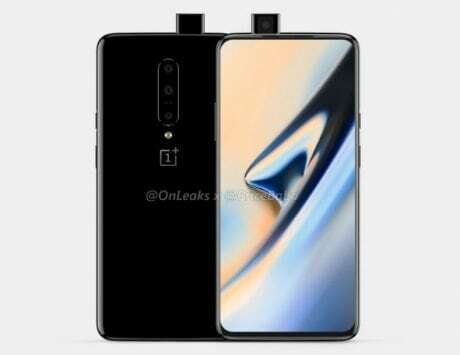 However, the Korean company might steal the limelight away from the Galaxy S10 with the foldable smartphone. Samsung gave a brief look at its foldable smartphone during the developer conference in December and at its Unpacked event next week, the company will make the device official. 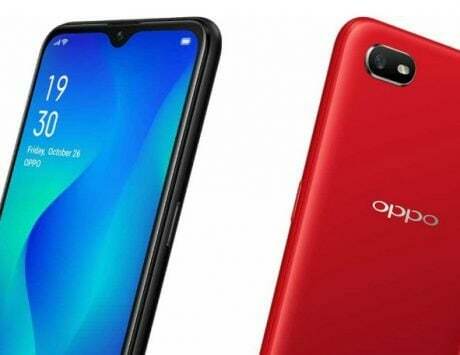 It has released a teaser video with the words “The Future Unfolds” which is a subtle hint at the launch of a smartphone with foldable design. 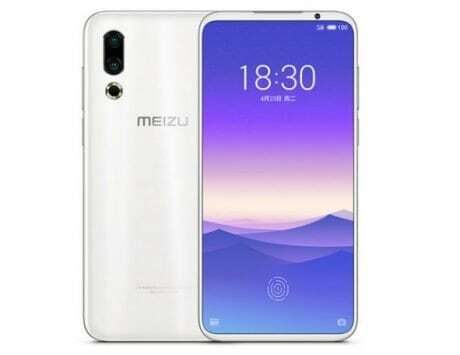 The teaser shows the words wrapping around the outline of a book-shaped device, which is a hint at the unfolding mechanism of the upcoming smartphone. Samsung won’t be the first to introduce a foldable smartphone. 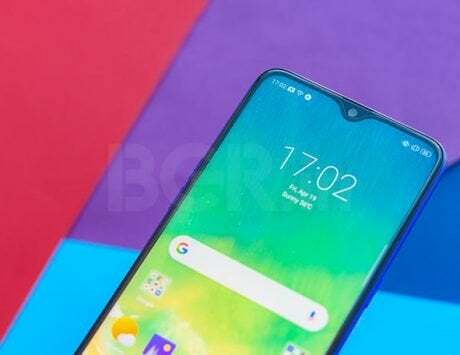 ZTE beat all the major smartphone makers to launch a foldable smartphone when it introduced the Axon M in late 2017. The smartphone was not perfect but it showed what a foldable smartphone could look like and its potential benefits. With its own foldable smartphone, Samsung is expected to perfect the design first floated by ZTE. 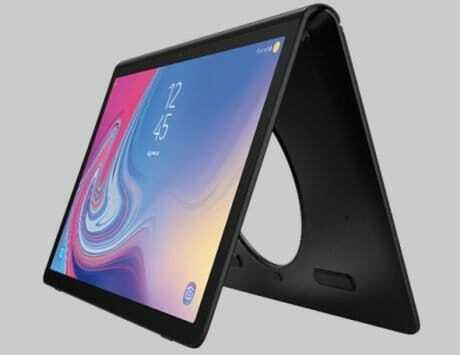 At Samsung Developer Conference, the company showed how its foldable smartphone will collapse from a tablet form factor to that of a smartphone. The device itself was held up in a dark background leaving most details to your imagination. Come next week, we will know how Samsung actually built the device. 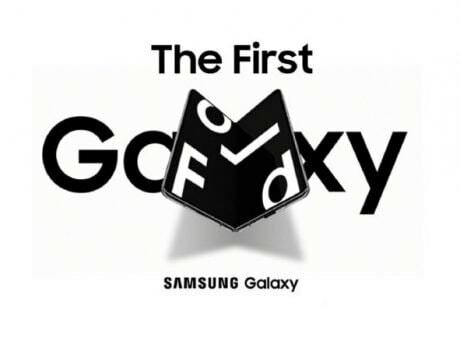 In order to ensure that Galaxy S10 sales are not affected, Samsung might delay the availability of the foldable smartphone. 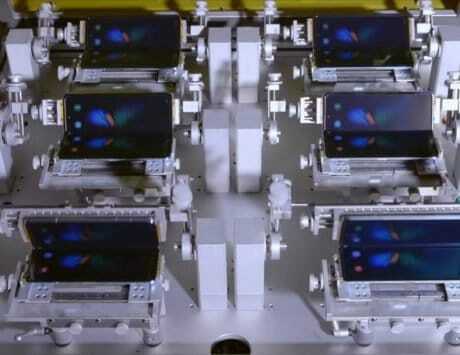 There were reports that the first batch of foldable smartphones from Samsung will be limited to just 1 million units. 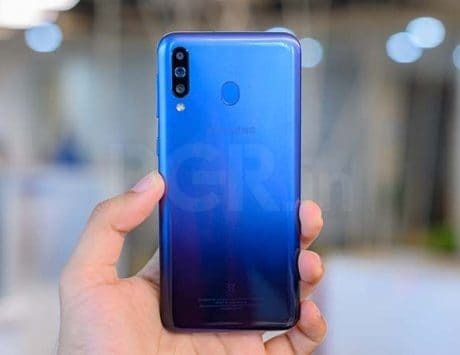 Chinese smartphone maker Huawei is also teasing a foldable smartphone launch at MWC 2019 and it is calling it the first 5G foldable smartphone. This could mean that Samsung’s foldable smartphone will only support 4G when it gets its reveal next week.